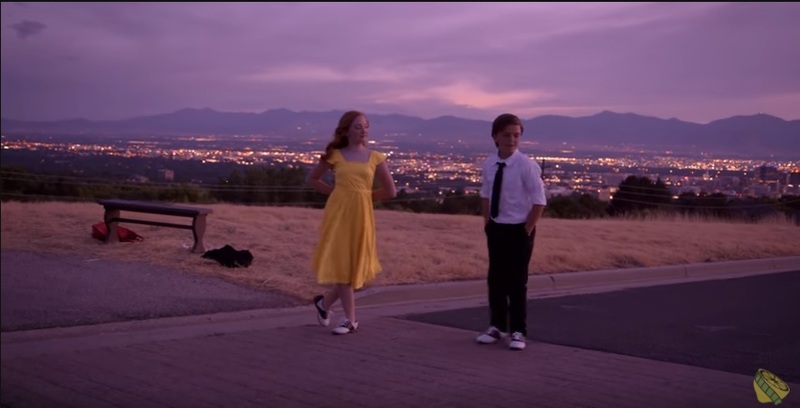 In their most recent release, Working With Lemons recreates one of the most popular scenes from the award-winning film, La La Land, with two talented kids taking the place of Ryan Gosling and Emma Stone’s characters, Sebastian and Mia. During the scene, the characters of Sebastian and Mia walk back to their cars together. Initially, both saying that there is no attraction between them, the two soon come to realize – through the power of song and dance – that they are actually very interested in each other. The song from the scene, “A Lovely Night” is sweet, a little sassy, and a catchy tune that captures the mood of the story perfectly. In the kids’ version from Working With Lemons, the kids taking the place of the roles adds an extra element of adorable that makes the video fun and lighthearted. La La Land was released late in 2016 and was an instant hit with audiences. The film, which chronicles the relationship of Sebastian and Mia, won six Academy Awards including Best Director for writer/director Damien Chazelle. The music from the movie has become especially cherished and helped the film win Best Original Score and Best Original Song. The song, “A Lovely Night,” was written by Justin Hurwitz, Benj Pasek, and Justin Noble Paul. 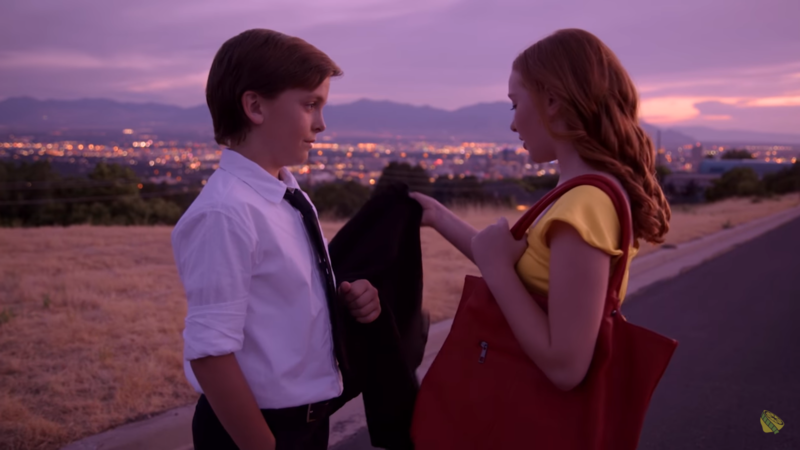 In this recreation of “A Lovely Night,” a 12-year-old Sebastian (Cooper Johnson) and 11-year-old Mia (Mia Bagley) perform the song perfectly, and with a fantastic recreation of the choreography from the movie to go along with it. Their musical talent is obvious, and it’s a treat to watch the young performers in the music video.